The 16th in the series, City & Financial Global’s UK Infrastructure Policy & Investment Summit has established itself as the leading conference of its kind. The programme examines the key policy and market developments that influence investment in, and financing of, infrastructure projects in the UK. 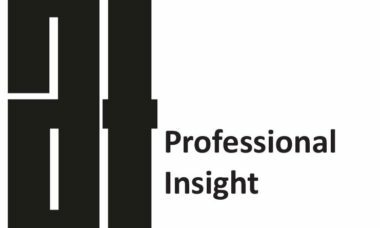 Matthew Vickerstaff, Chief Executive of the IPA will give an opening keynote address on progress with the National Infrastructure Pipeline. A number of senior executives from the IPA will participate in other sessions. As a supporting partner of the Summit, CIAT has received a 20% discount code for its members. Quote PFIR20CIAT. Register your place at www.cityandfinancialconferences.com/UKInfrastructure19, email bookings@cityandfinancial.com or call 01932 340115. 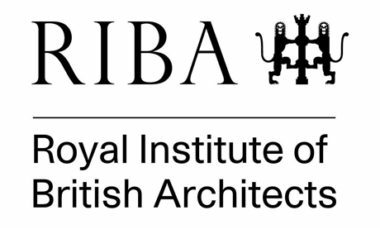 The RIBA are hosting a contracts CPD day in Cambridge. CIAT members can get half price tickets.